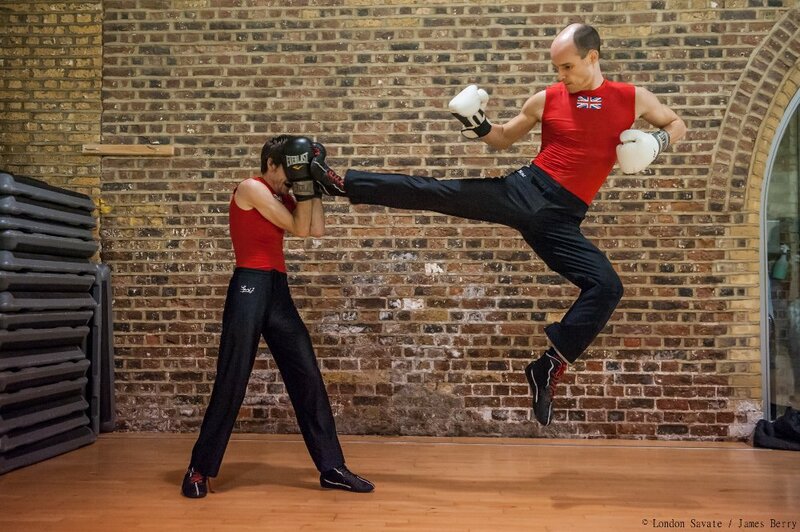 London Savate hosted GBSF grading. Ask instructor permission to grade, then apply below. 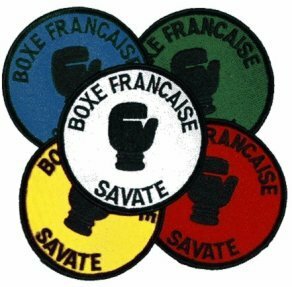 Fee: £20 standard grading fee. Register: using the GBSF site.